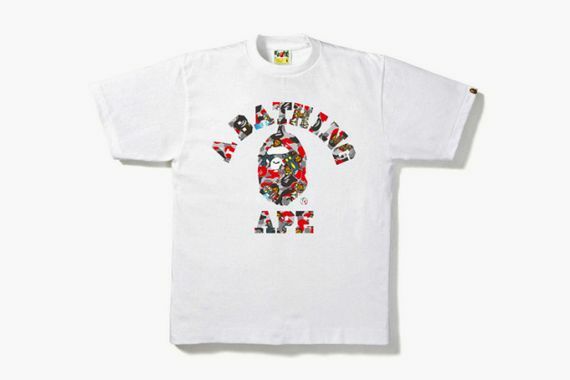 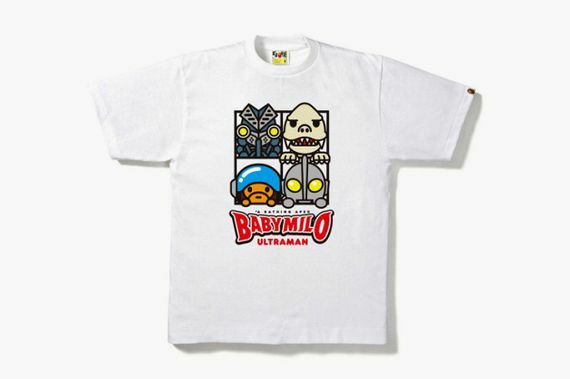 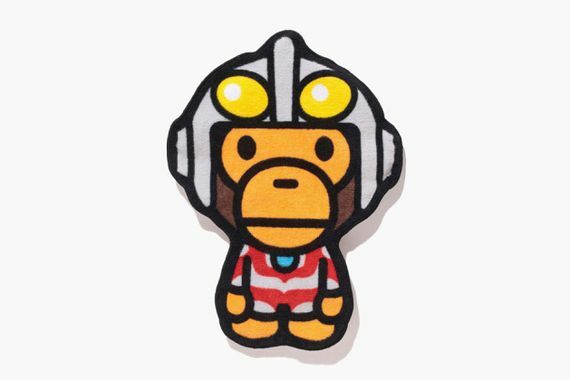 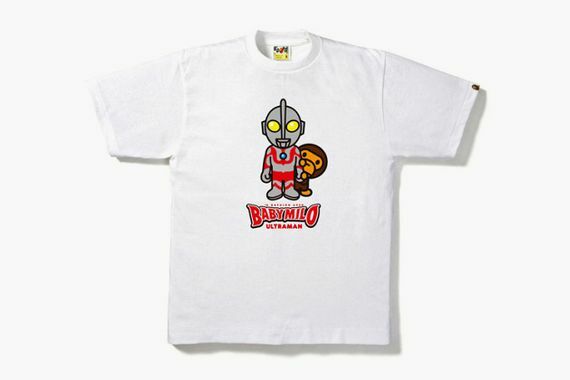 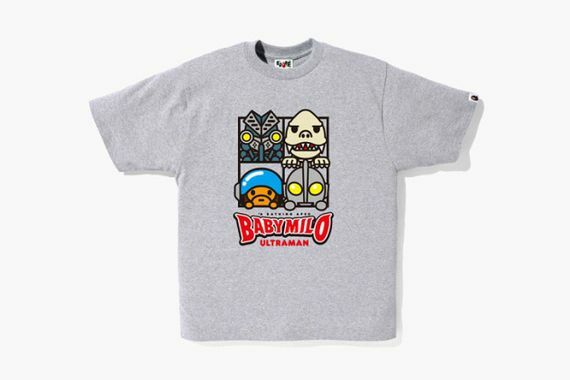 The latest capsule collection from A Bathing Ape sees the BAPE crew teaming up with TV character Ultraman for a clever lineup of offerings that will have you more than covered for the months ahead. 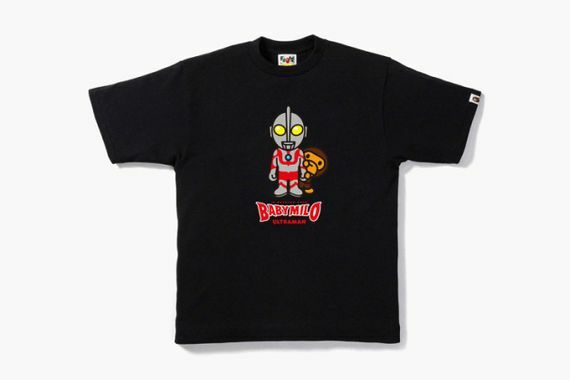 From a full-zip hoodie to t’s and more, this collection uses bold, Ultraman themed graphics that truly earn the word collaboration. 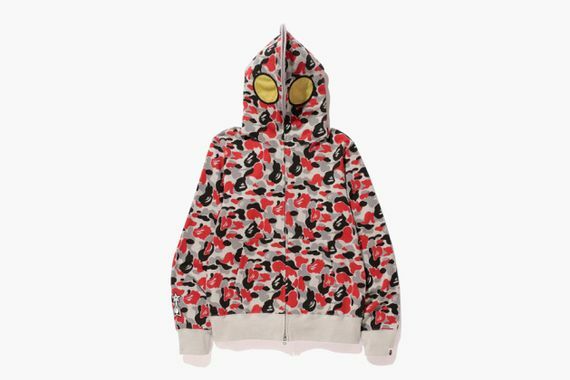 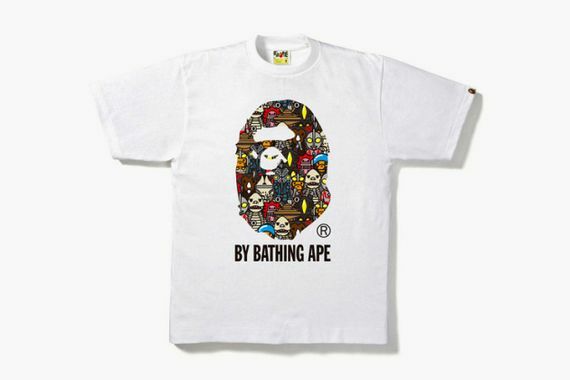 These goods can be had now via select BAPE locations, hit your closest and try and get your hands on some of these goodies asap, the hoodie especially.